VINTAGE LOOK DOPP KIT: Shapely wash bag with nostalgic design elements. Perfect to carry toiletries, razor and cosmetics. 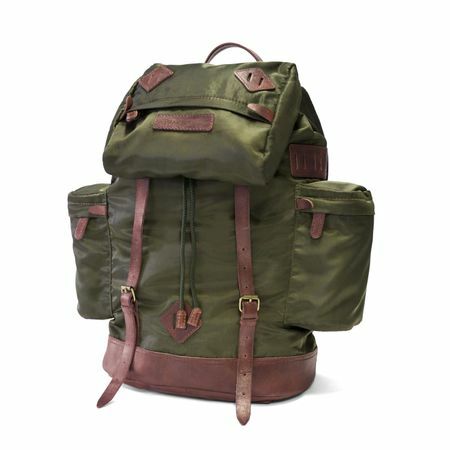 WATER-REPELLENT, ROBUST AND LIGHTWEIGHT: The Backpack is made of water-repellent nylon and strong Italian vachetta leather. 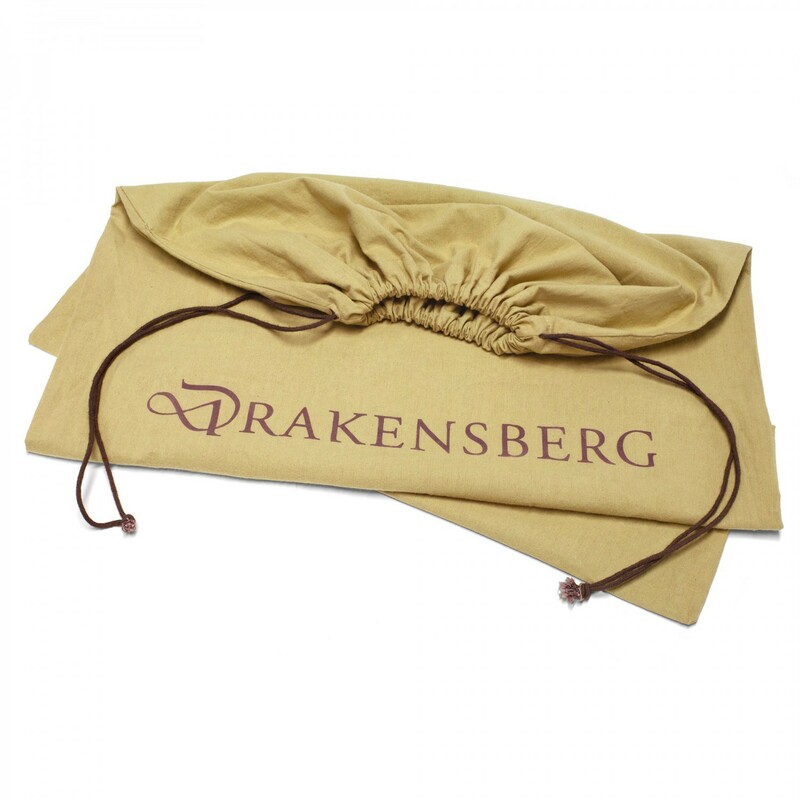 THE PERFECT GIFT: The dopp kit is the ideal birthday or Christmas present for men. Shapely wash bag with nostalgic design elements. Perfect to carry toiletries, razor and cosmetics. The Dopp Kit is made of water-repellent nylon and strong Italian vachetta leather. 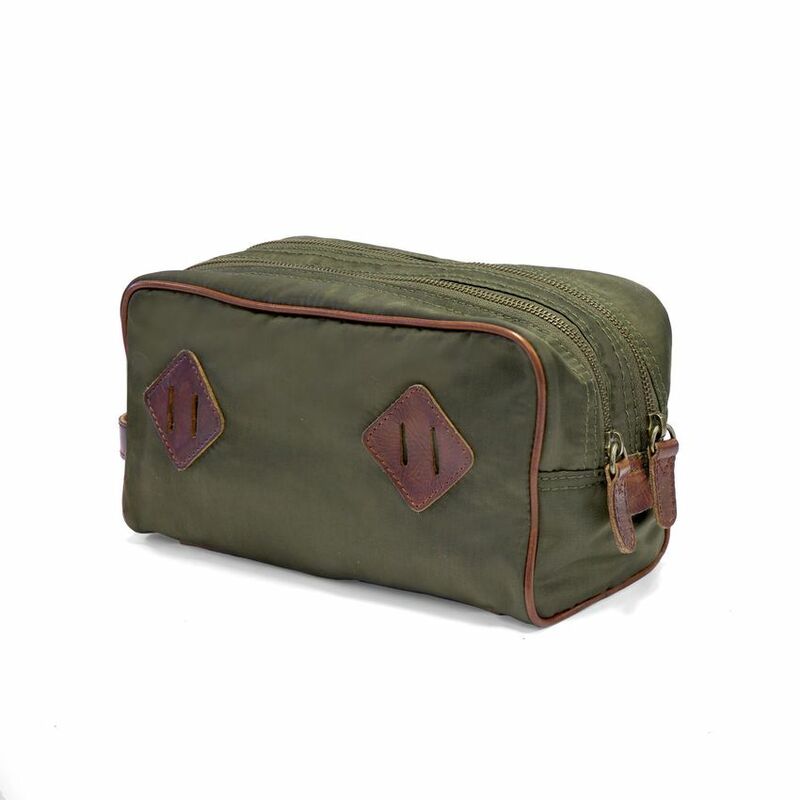 The dopp kit is the ideal birthday or Christmas present for men. 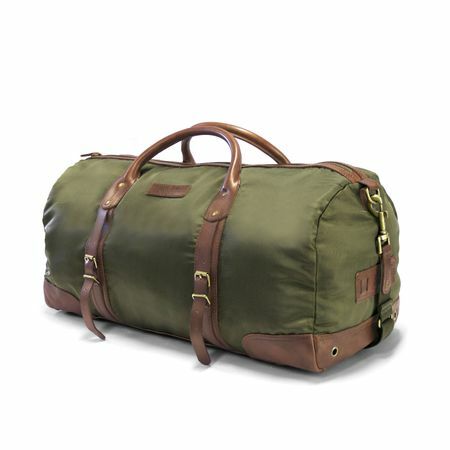 There is no rating for OUTPOST - Dopp Kit - Green.